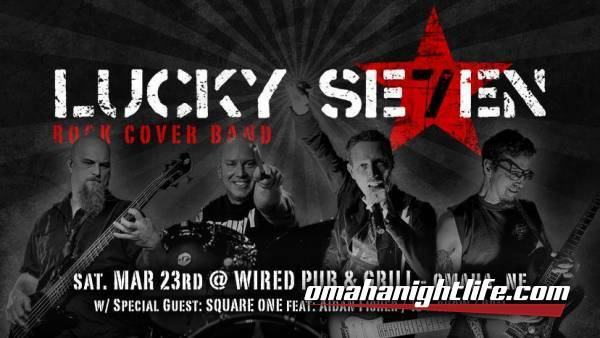 Join the Midwest's HOTTEST rock cover band 'Lucky Se7en', for a night of high energy ROCK N ROLL!! - with special guest: 'Square ONE', featuring: Aidan Fisher on guitar!! 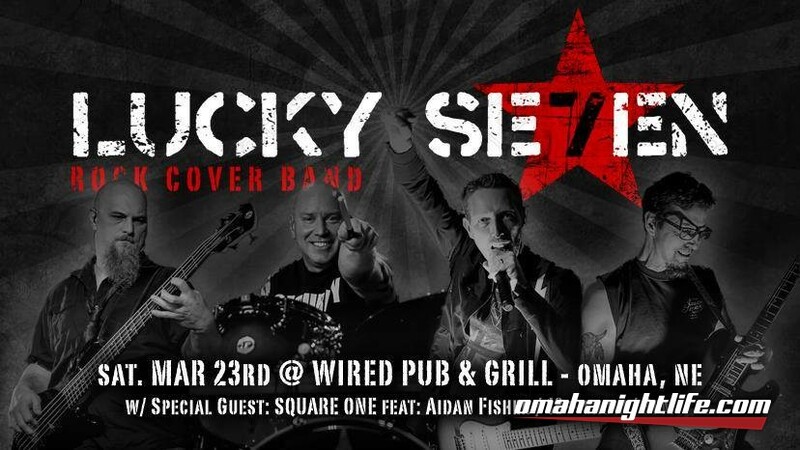 LUCKY SE7EN is taking the Midwest by storm with their fun, energetic, BIG guitar solos, BLASTING drums, and audience involved show - playing rock, classic rock, and dance rock hits from the 70's to today!! Dancing, singing, stomping, and rocking all night is whats in store for you!! 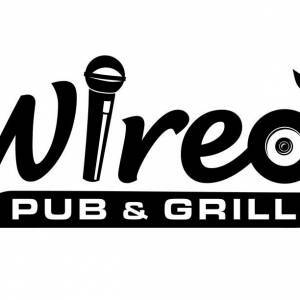 SQUARE ONE is a young Omaha based upcoming rock band, featuring; Heith Thompson of 'Sabbath's Disciples (Black Sabbath tribute band) on drums, and internet, youtube, and National Anthem sensation, Aidan Fisher on guitar!!... Don't let their young age fool you, these cats can rock! !